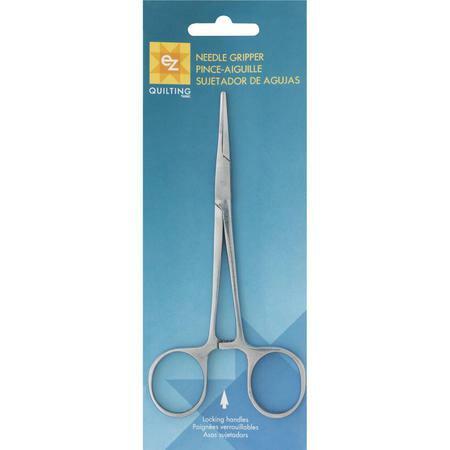 Finding it hard to hold a small needle when sewing? 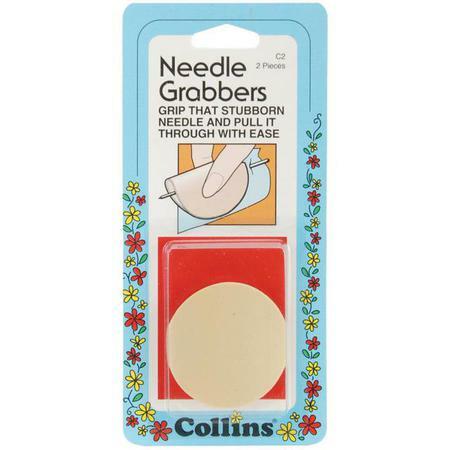 Use needle grippers or needle grabbers! Buy online in New Zealand. Fast shipping.